A tribute fund is a special way in which to remember a loved one. Many people feel that flowers at a funeral are too transient, and that helping a charity is a more lasting memorial. We can provide you with Jessie’s Fund leaflets to hand out either at or before your occasion and can acknowledge your generous support in our newsletter. Contact us if you would like us to send you leaflets or any more information. You can also set up a webpage to remember someone special and celebrate their life. Mark a special occasion by asking for donations to Jessie’s Fund in place of gifts. 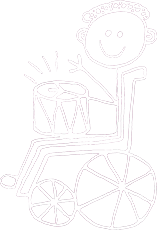 If we feel we have everything we need, it’s great to think that instead of gathering more possessions we can help children with disabilities to communicate through music. For example, it’s a good way to celebrate a big birthday, the birth of a child, a marriage, a wedding anniversary, or retirement. We can send you leaflets and Jessie’s Fund collecting boxes for your occasion, and you can make a celebration fundraising page here. 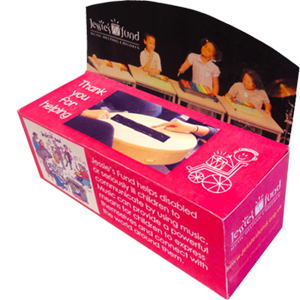 We rely on donations and legacies to be able to help children to communicate through music. By remembering Jessie’s Fund in your Will, you are helping to ensure that Jessie’s Fund can continue its work helping seriously ill children and those with special needs through the use of music. We promise that your gift, however large or small, will be spent wisely and make a genuine difference to children’s lives. We aren’t in a position to make financial donations during our lifetime, but we are delighted to know that through our Will we can make a lasting legacy to ensure the continuation of the Fund’s work. Very simply, we have added a codicil to our Will listing some of our musical instruments that we would like to donate to Jessie’s Fund. Knowing that we could be helping to give a profoundly disabled child an outlet to express themselves, or that we could give them and their parents a moment’s respite from anxiety and pain feels like one of the best things we can do. 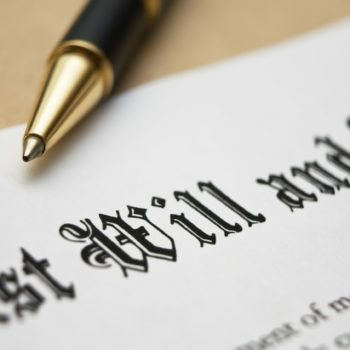 We recommend that you consult a solicitor in making or amending your Will. You will need to instruct them with your wishes, our name (Jessie’s Fund), charity number (1045731) and address (Jessie’s Fund, 15 Priory Street, York YO1 6ET). The links below provide details of people who can help you. If you do decide to leave a gift to Jessie’s Fund, we would be very pleased to hear from you so we can thank you, keep you informed of our work and ensure that your wishes are carried out accurately. Please email us or call us on 01904 658189.